Posted May 20, 2018 & filed under Release, Video. 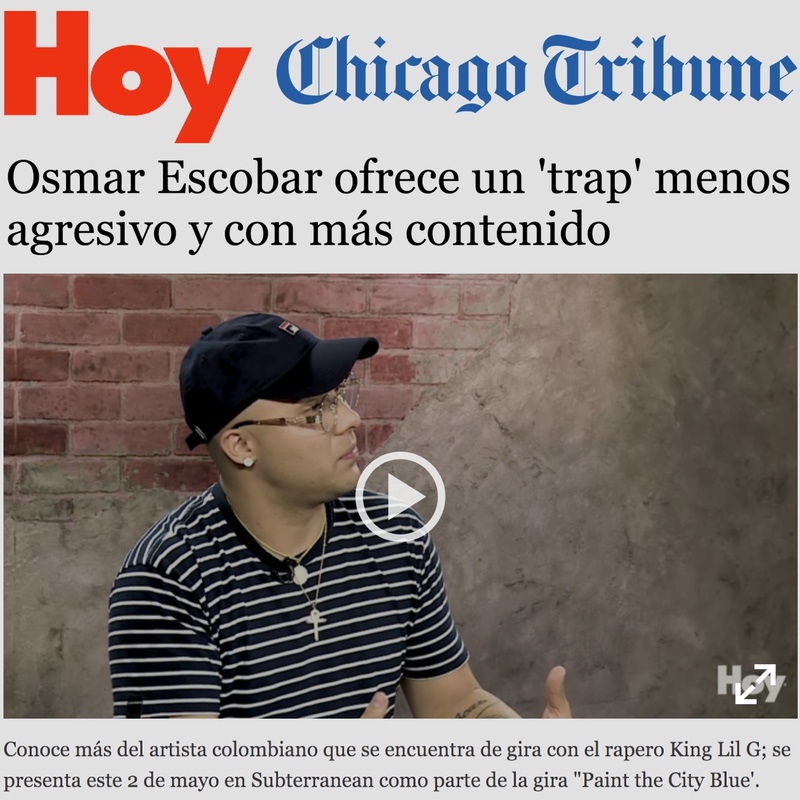 Osmar Escobar’s music video for his most recent track has been made available today. Be sure to check out the full video below, and stream “Work” on Spotify and Apple Music today. Posted May 18, 2018 & filed under Release. Pharrell Williams and Camila Cabello team up with BIA to release “Sangria Wine.” Find out more about the recent release via Billboard and Highsnobiety above, and stream the full track below. Posted May 18, 2018 & filed under News, Release, Video. Posted May 17, 2018 & filed under Shows. 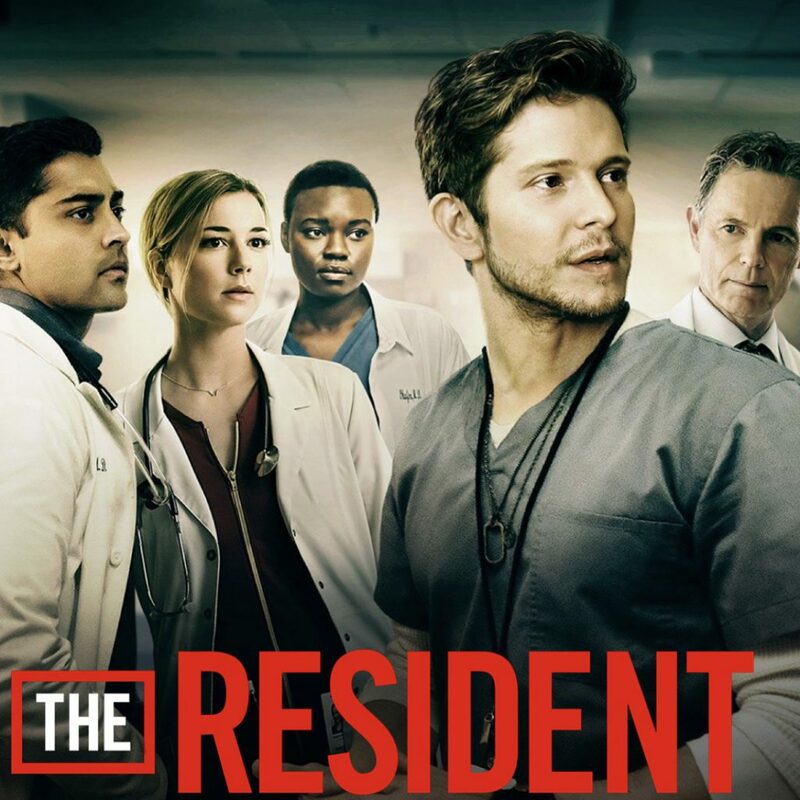 FOX’s The Resident (Season 1 Episode 14) closes with Nick Murphy’s “Your Time.” Streaming now here. Posted May 2, 2018 & filed under Interview. Hear more about Osmar’s inspirations and aspirations here. Posted April 27, 2018 & filed under News, Release. The RUE x ESCQ song “Poquito” is the third track for the album, accompanying the major motion picture. 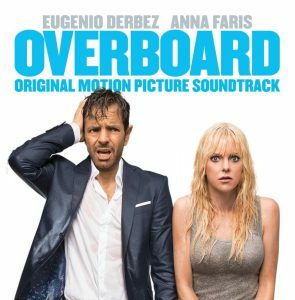 ESCQ appears again on the album’s eighth track: “Take Them On.” Overboard premieres in theaters everywhere on Friday, May 4th. Posted April 19, 2018 & filed under News. 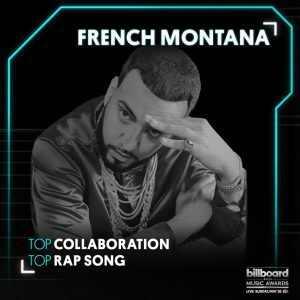 The French Montana song, which features Swae Lee, has been nominated for Top Collaboration and Top Rap Song. Be sure to catch the Billboard Music Awards live on May 20, 2018. 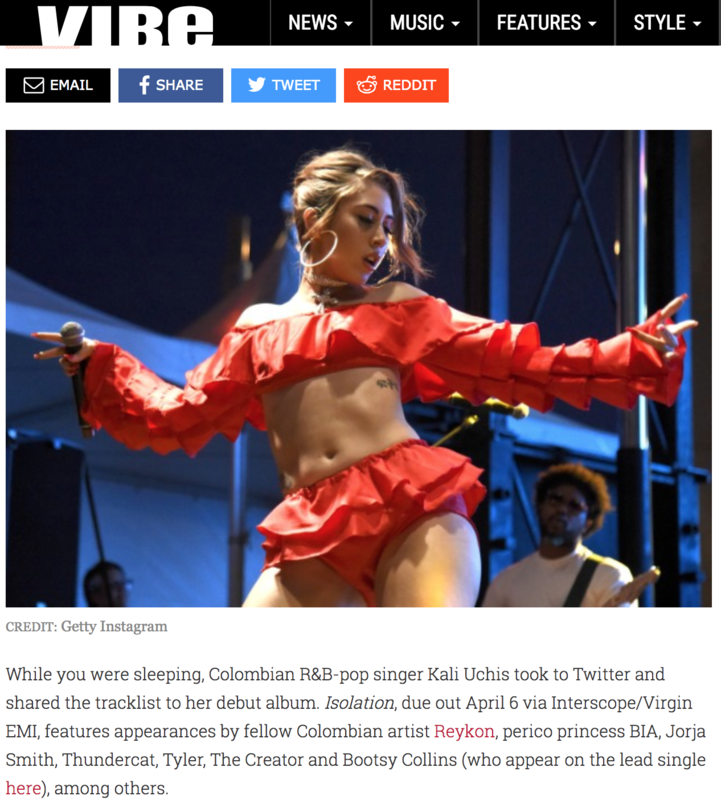 Posted April 18, 2018 & filed under News, Shows. 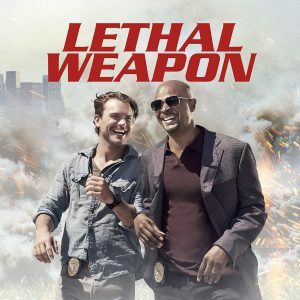 FOX’s Lethal Weapon (Season 2 Episode 19) opens with Prateek Kuhad’s “Oh Love.” Streaming now here. Posted April 12, 2018 & filed under Uncategorized. Posted March 26, 2018 & filed under News. The highly anticipated Isolation features BIA on track 2, “Miami.” Check out the full track list here. Posted March 22, 2018 & filed under News. 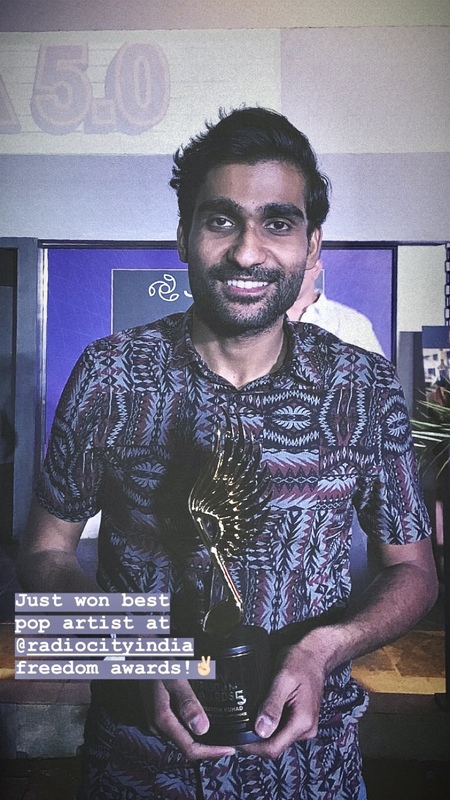 Congratulations to Prateek Kuhad for winning Best Indie Collaboration and Best Pop Artist at this year’s Freedom Awards! 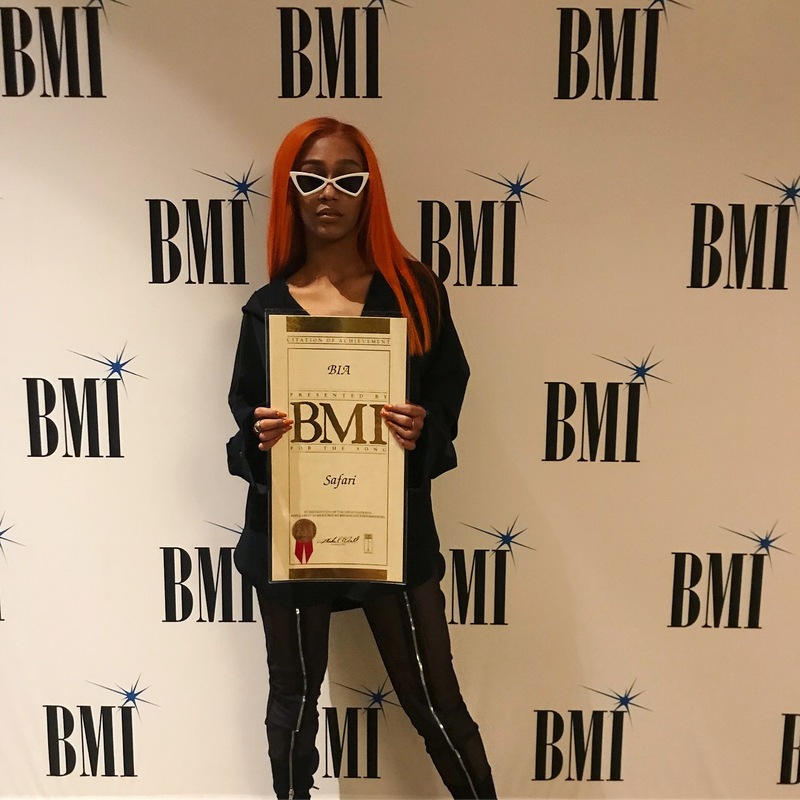 At this year’s BMI Latin Awards BIA was celebrated for having one of the most played Latin songs of 2017. 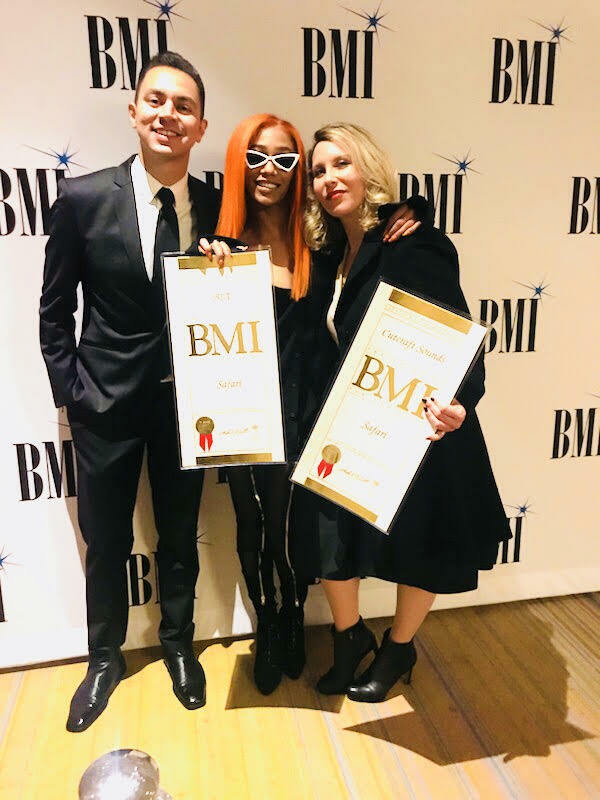 Congratulations BIA, J Balvin, Pharrell Williams, and Sky! Be sure to stream “Safari” below.